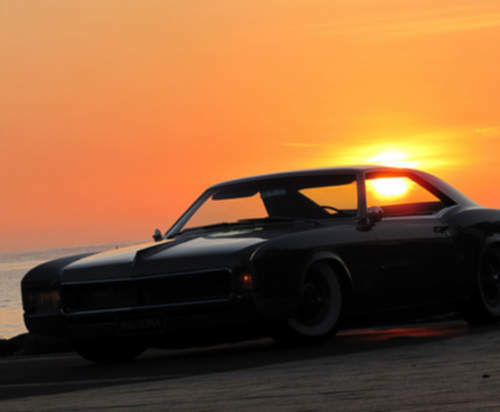 Tradebit merchants are proud to offer auto service repair manuals for your Buick Riviera - download your manual now! With over 60+ years in the industry, Buick has been known for building familiar automobiles including the 275 horsepower, 2006 Buick Riviera and the 1942 Riviera. Even professional Buick mechanics need a good repair manual. Tradebit has an unmatched selection of auto manuals from Buick, for just about all years and models. 1995 Buick Riviera Owners Manual - PDF * BEST * Manual - 95 Riviera - DOWNLOAD !